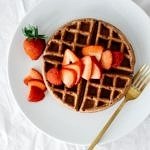 Made with 7 simple ingredients, these healthy whole wheat chocolate vegan waffles are rich and decadent in a healthy way! Every now and then I get a craving for waffles. 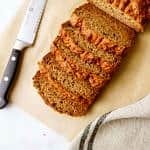 They’re a nice alternative to pancakes and cook up just as fast. 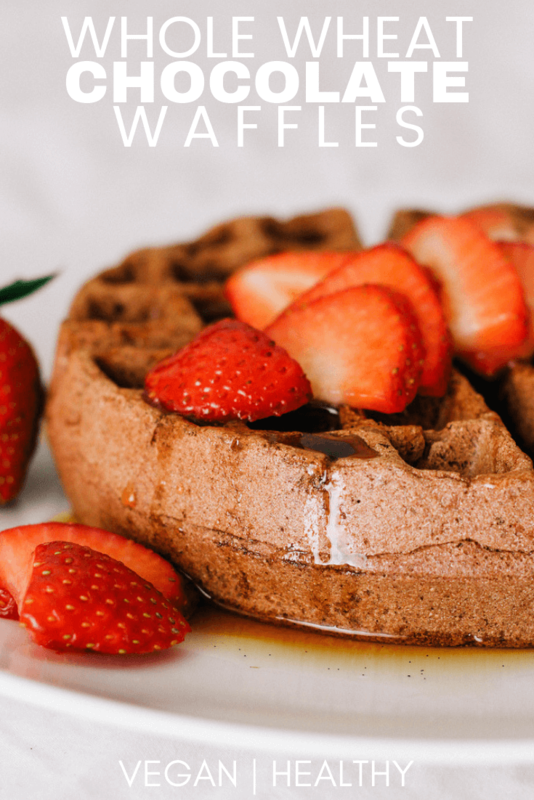 Using my trusty Belgian waffle maker (but any waffle maker will do), I made these hearty vegan belgian waffles to add to the recipe collection. 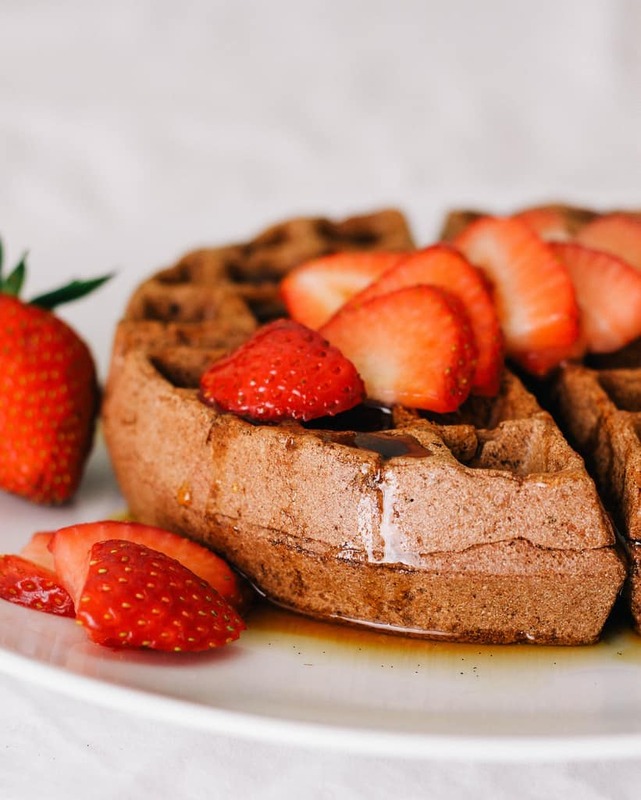 Adding some fresh sliced organic strawberries will take your chocolate waffles over the top making for a hearty and delicious waffle experience. So from my kitchen to yours, enjoy! Pour batter onto the waffle iron, close and cook about 3 – 4 minutes (or according to your waffle makers instructions). Gently remove waffles and serve right away. 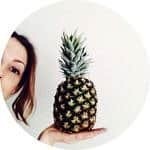 You can also keep waffles warm in a preheated oven at 200 degrees F., keep waffles on a cookie sheet until all waffles are ready. Serve with pure maple syrup. Pairs perfectly with fresh sliced strawberries but any seasonal berry will be great too. Recipe yields 2 extra large waffles (as shown) or 4 smaller ones. 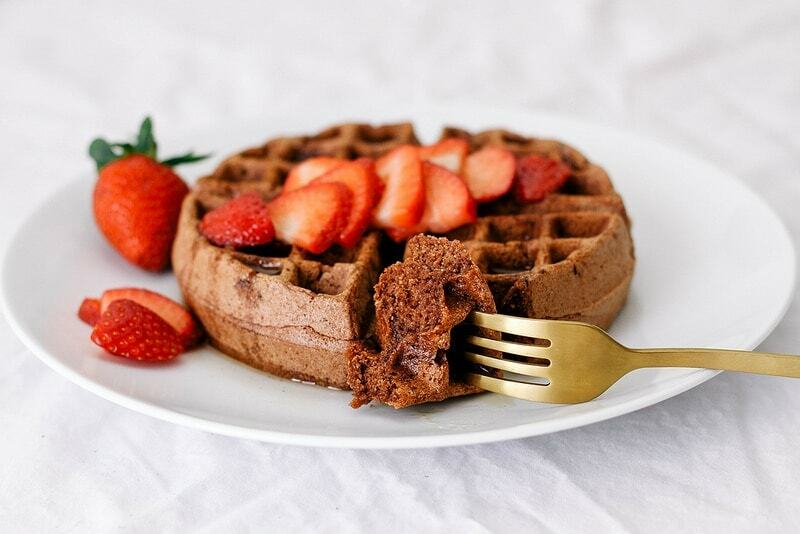 And that’s it, whole wheat chocolate vegan waffles made easy! 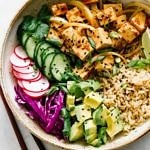 Store any leftovers in the refrigerator or freezer. If freezing, when ready to use let thaw. Toast your waffle and voila…it’s waffle time again. 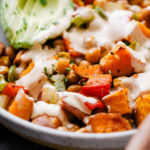 Sinfully delicious, yet oh so healthy! 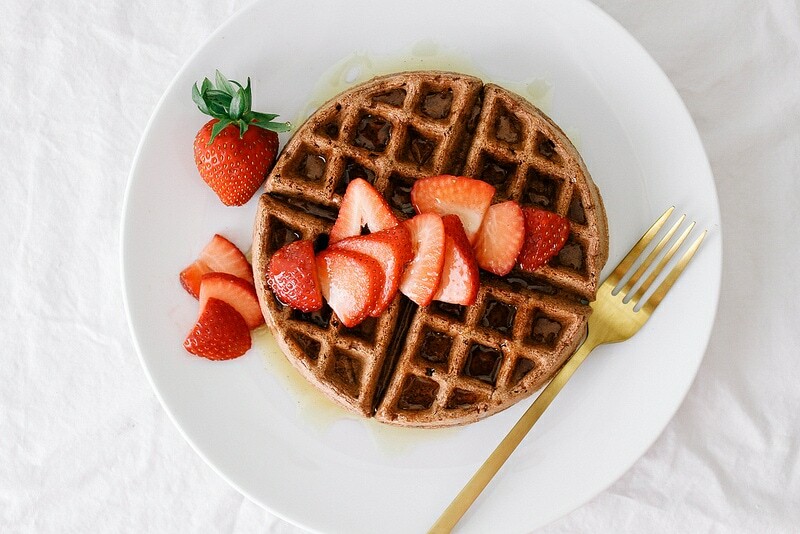 Because you can never have too many vegan waffle recipes at your fingertips. 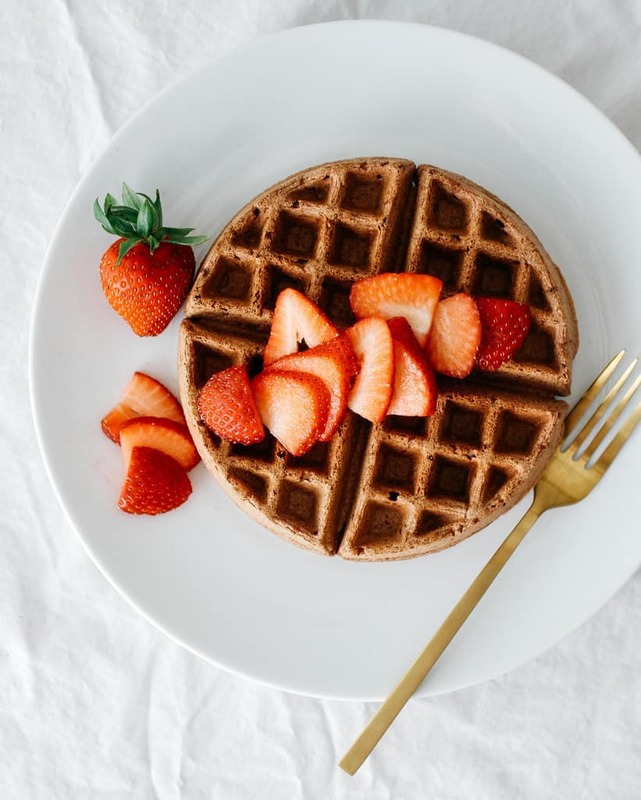 Try these other waffles, you may just find a new favorite! 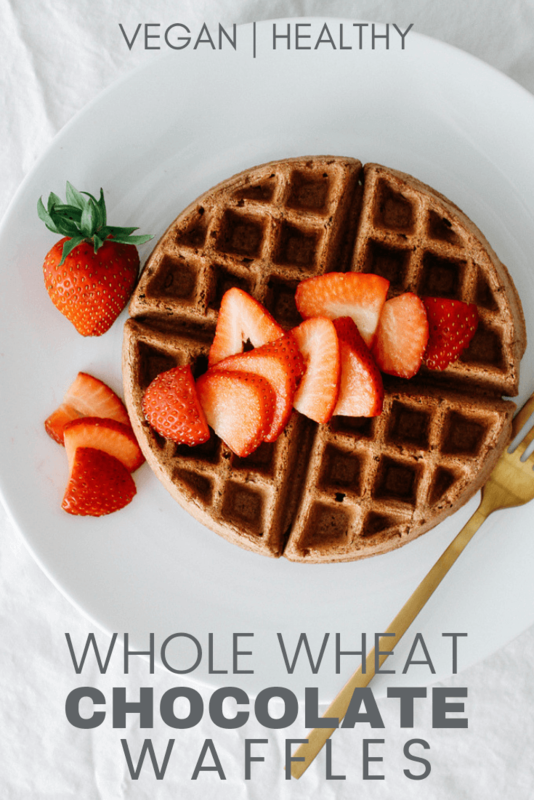 Healthy whole-wheat waffles are perfect with fresh cut strawberries and pure maple syrup! Makes 2 extra large waffles (as shown) or 4 regular ones. 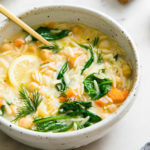 I’ve made these many times with no oil and have had great results. Add a little extra milk if like, up to 1/4 cup. Waffles shown are oil-free.